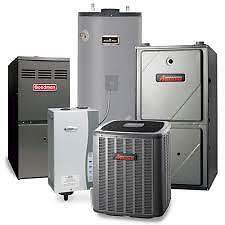 This page is an automatically generated page for the tag of hvac posts. Please click the homepage for more details. Please take a look at some of our blog posts below associated with central hvac tag.